“The Himalayan Salt Collective” is a cooperative based in Brisbane, Australia. It’s main focus is to ensure the purity, cleanliness and quality of all the Himalayan Salts and its products, coming directly from the source of the salt mines in the heart of the Himalayan mountains. 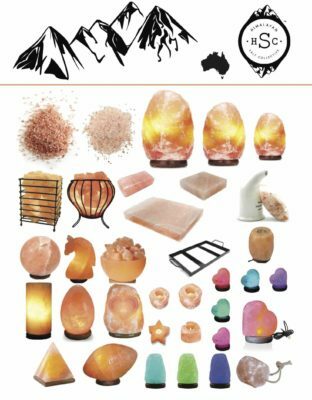 We offer a wide range of Himalayan pink, red and black rock salt products including natural and carved shape salt lamps, USB salt lamps single and multi colour, edible and bath pure salts, cooking salt blocks, salt pipe inhalers, salt candleholders, salt oil diffusers, salt soap bars, animal lick salts & more. 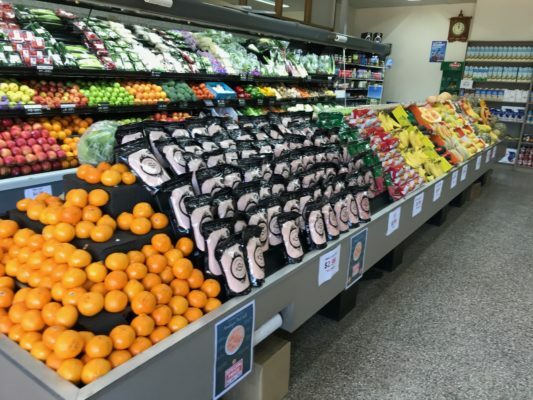 If you are looking for a wholesale distributor of quality Himalayan Salt Products in Australia, you came to the right place. Contact us. We offer all Himalayan Salt products for wholesale distribution. If you would like a full list of our products or are interested to become a distributor, contact us. We offer all Himalayan Salt products for wholesale distribution. If you would like a full list of our products or are interested to become a distributor please contact us.